30 December 2015, at 6:00a.m. GLOBAL - In 2015 ThePigSite published an array of interesting and exciting articles covering everything from the latest scientific research to practical farming guides for those new to pig farming. Rounding up the year, here are the top 10 articles for the year. 1. Moving Towards Non-Castration: What are the Alternatives? This article is very topical as the EU moves towards an outright ban on castration in 2018. If a total ban is to be reached then alternatives to castration must be sought. This article therefore examines some of the alternative methods. 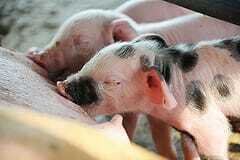 This article from AHDB pork is a great guide for anybody new to farming or for farmers who just need a little advice on how to care for newborn piglets. The article covers how to minimise mortality and how to give piglets the best start in life which will in turn improve their health and weight gain. The welfare of pigs is not only important on the farm but also during transportation to the slaughterhouse, orelsewhere. Good handling and transportation practices will improve pig welfare and reduce transport losses. This article therefore provides guidance on handling during loading on the farm, truck stocking density, and fitness of pigs for transport. It also discusses recommendations on transport practices during hot summer weather and cold winter weather to help prevent losses. At number four, this lighthearted article caught your interest. It contains an assortment of fun pig facts you may not know. This study, by the International Fishmeal & Fish Oil Organisation (IFFO) and the China Agricultural University, looked at the effects of a number of different dietary protein sources on the performance of young piglets. The results showed high quality fishmeal as the top protein source. 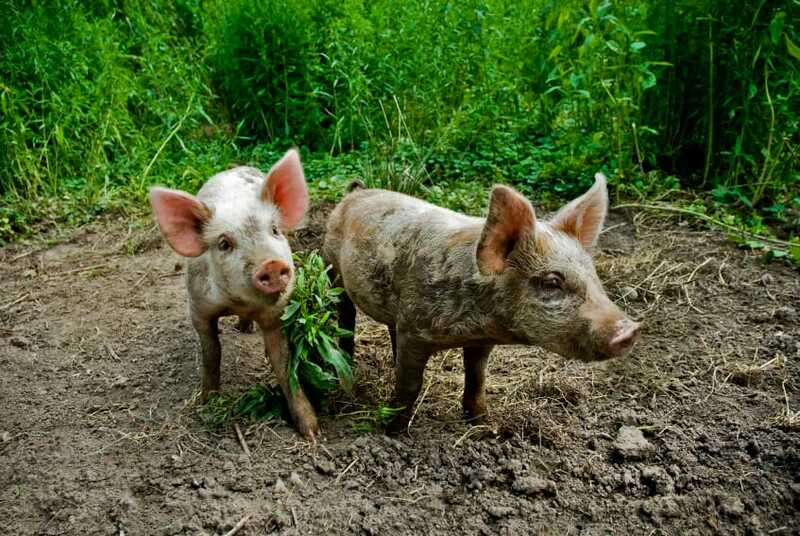 A great guide for commercial farmers, this article from Teagasc provides tips on management interventions to increase the survival of piglets from large litters. The UK's Food Animal Initiative (FAI) and the Organic Research Centre (ORC) are addressing current challenges in UK pig production through practical research that explores alternative, sustainable feeding systems utilising silage and locally grown sources of protein. In this simple guide for farmers, Melanie Jenkins provides an overview of the different finishing systems including free-range, outdoor and indoor. This guide to poisoning is ideal for any pig farmer as it provides information on some of the most common sources of poisoning in pigs and how to spot them or minimise the risk. Finishing pigs for slaughter can be very tricky as variations can occur for a whole host of reasons, including season, management, nutrition and feeding strategy, just to name a few. AHDB Pork therefor provides some tips on what you can do to ensure more uniform finished pigs.